At Sutton, we offer a range of stunning orangeries that are designed to enhance your home and provide you with more space. We offer our range of beautiful orangeries for homes in Orpington, Bromley, Kent and London. We pride ourselves on offering market leading designed to our customers, which is why we have partnered up with an industry leading supplier. Their orangeries are of the highest quality, ensuring you are getting year round protection and high performance aesthetics. Our orangeries are sure to blend seamlessly into your existing brickwork, making it look like part of your home. 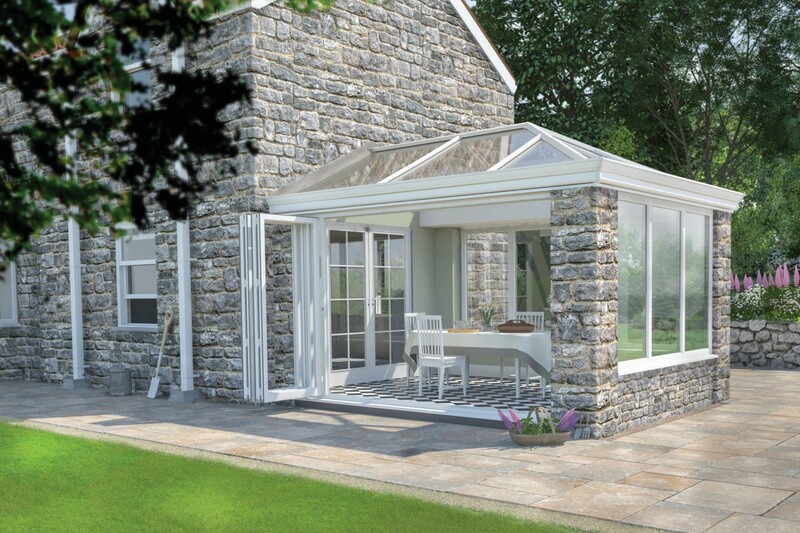 To ensure this happens, we offer a range of customisation options that are perfect for our orangeries. Read below to find out more about them! Our range of orangeries come with a variety of options to ensure you can make the most of them. One of these options is the variety of windows and doors we offer. Installing each of them ensures you are getting a high performance multipoint locking system. Thus, increasing your safety and security. Thermal efficiency is an important topic among existing and new homeowners, as nobody wants a home that is cold. 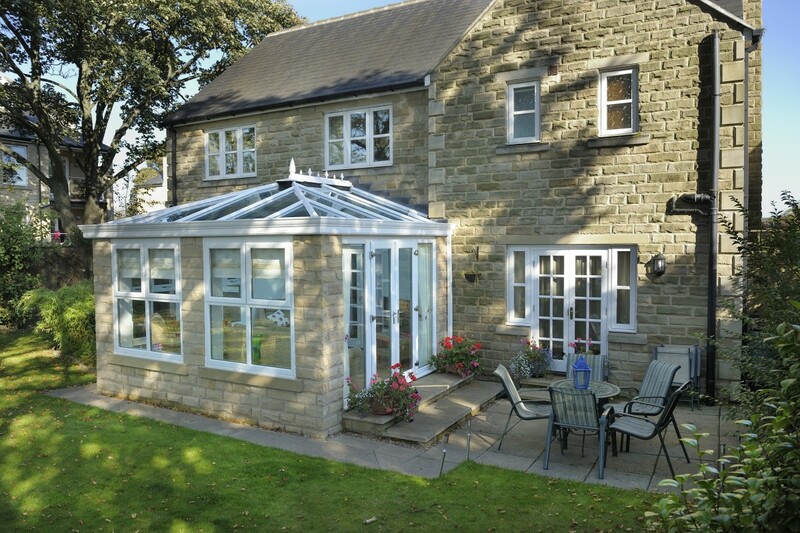 However, with our range of beautiful orangeries, your home will stay warmer for longer. The double glazed windows and doors ensure no cold spots are able to come through, while the brickwork ensures heat is trapped within your home. Ensuring your home is kept free from water ingress is an easy task with our range of stunning orangery options! They provide a tight seal against your home, meaning no water can pass through. As well as this, their unique brick to glass ratio means they are perfect for keeping the harsh weather conditions away. Get in touch with us today to find out more. We pride ourselves on providing bespoke products and services for all our clients. To do this, we offer a range of customisation options that are perfect for any home. Choose from the range of windows and doors we offer, as well as this size, shape and height of your new orangery. As well as this, you can also choose which roof is on your new orangery. Nobody wants an orangery that will take a long time to clean. This is why we have chosen to provide you with high performance, low maintenance orangery options from a market leading supplier. To keep the windows and doors looking brand new for a long time, all you need to do is wipe them with a damp cloth and soapy water. A lot of homeowners are looking for extra space inside their home, which is why our orangeries are the perfect solution! 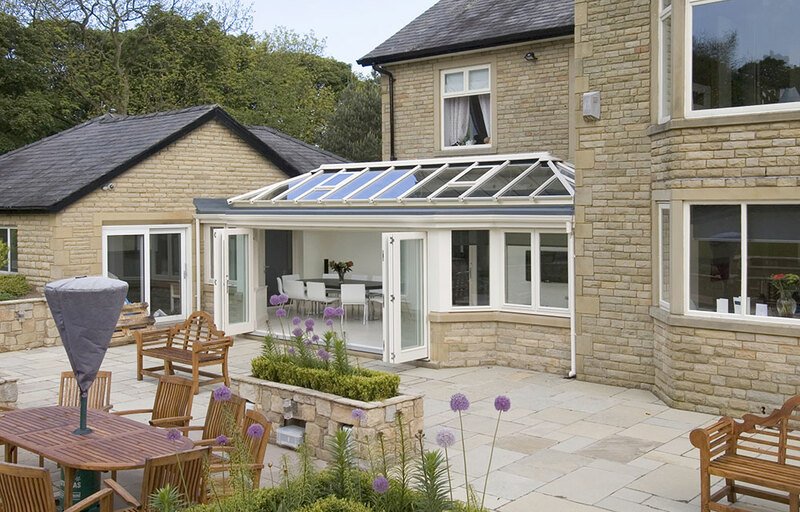 Our orangeries are perfect for if you are looking to extend your existing kitchen, diner or living room. As well as this, they are great for those looking to incorporate an exercise and fitness room, or games room into their home. Our range of contemporary orangeries are designed to allow ample amounts of natural light into your home. Their stunning design means your new room will have a unique brick to window ratio, allowing it to have a more modern feel. Choose from a range of door styles to allow easy access to your garden. As well as this, our variety of windows are perfect for ensuring your home is bright and fully ventilated. Made using a unique brick and window ratio, our range of traditional orangeries use solid brick pillars to enhance the aesthetics of your new room. Choose from a range of conservatory roofs to allow you to have complete design control. You will still benefit from enhanced amounts of natural light and increased levels of thermal efficiency with all our orangeries. Choose from our range of doors to bring our orangeries to life. Our beautiful lantern orangery offers exceptional style and high performance, meaning you can get the best room possible. Lantern orangeries include a stunning lantern roof, ensuring your home is flooded with natural light. Featuring the elegant Ultrasky lantern, your new room will feature a 25° elevation. Thus, brightening up any home. Your new orangery can be used for a multitude of purposes so get in touch with us today to get yours. 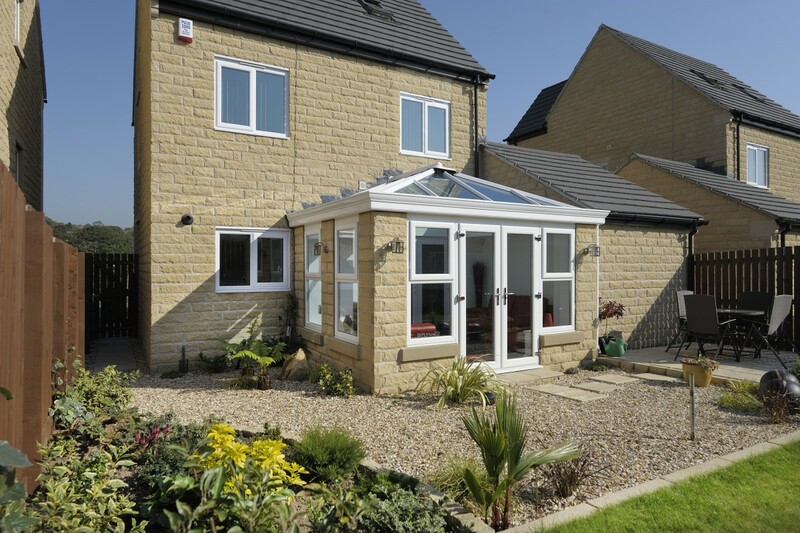 To get a quick quote on your new orangery, use our online quoting engine today! It’s quick and simple to use! Alternatively, send us an email using our online contact form. This goes directly to our team who are on hand to answer any questions and give you a call back. Or, if you’d like to talk to our team about our variety, give us a call on 0800 212 289. They will be able to guide you through the range on offer.